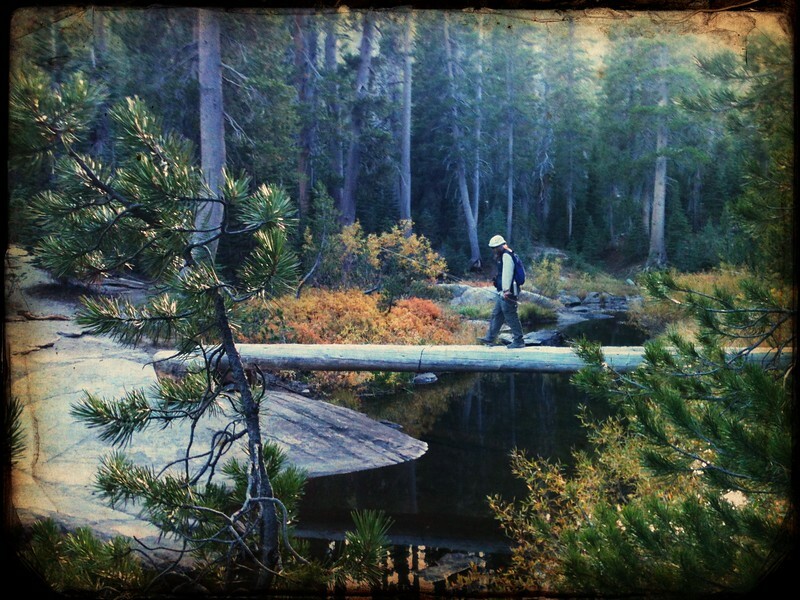 This is the bridge for the JMT over Minaret Creek, about 1.5 miles upstream from the Devils Postpile ranger station. I took the photo with the Camera Awesome app on my iPhone 3gs. Yep the resolution is lacking. But the composition and filter works pretty well. Here are some other images made with Camera Awesome. If you like iPhoneography, Camera Awesome and Snapseed are the best two apps for processing (C.A. also has a nice shooting interface) with an honorable mention to Hipstamatic and Instagram. Check out more of my work on my SmugMug site -- buy a photo, make me rich! -- and follow me on Twitter.